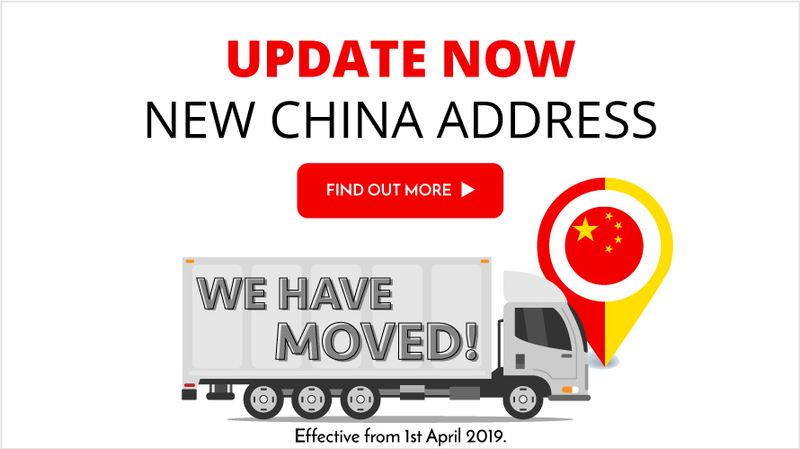 The old China warehouse address is no longer a valid vPost address from 1st April 2019. 05 - 07 April 2019 are public holiday in China (Qingming Festival), hence do expect delays for China shipments. 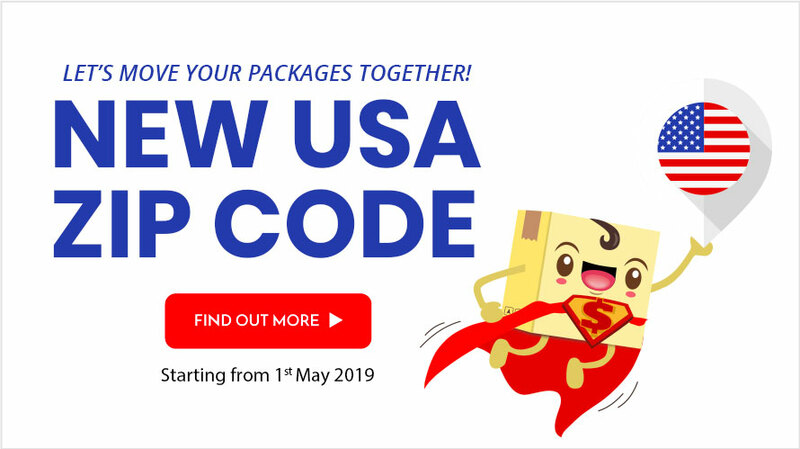 01 May 2019 is a public holiday in China (Labor Day), hence do expect delays for China shipments. 07 - 09 June 2019 are public holiday in China (Dragon Boat Festival), hence do expect delays for China shipments. 13 - 15 September 2019 are public holiday in China (Mid-Autumn Festival), hence do expect delays for China shipments. 01 - 07 October 2019 are public holiday in China (National Day), hence do expect delays for China shipments.